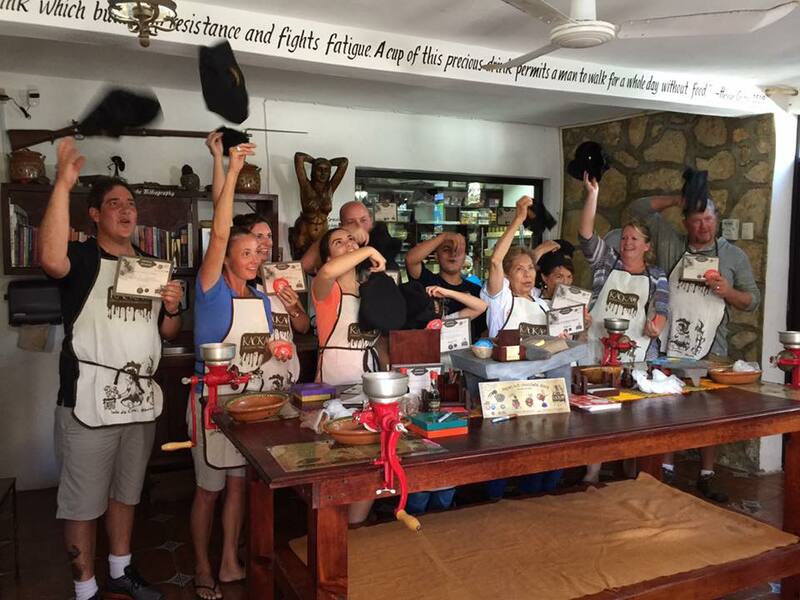 Make your own Mayan Chocolate from scratch! 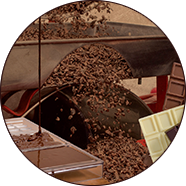 Discover the Bean to Bar Chocolate Making process inside our little great chocolate factory. Learn the origin of Cacao and the over five thousand years history behind, Discover the tools and ingredients used by Mayans to make the sacred beverage: “chocolhaa” (hot cocoa). 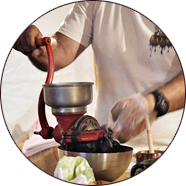 Live the experience of grinding cacao beans with an authentic chocolate mill to craft your drinking chocolate mix to take back home. 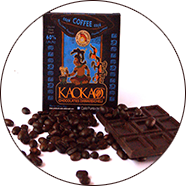 All along the tour you will try the different flavors of the Cacao during its process (Rosted cacao beans, cacao paste and our product line) and the Mayan drink made with the original ingredients. History of Cacao (Origins and trajectory until our time). Cacao in the world nowadays (varieties and production). Explanation about the Chocolate-making Process (from the tree to the bar). Make your own Chocolate Mexican disc from scratch (from the bean) to take home. Discover and taste the Mayan drink made in a traditional way in front of you with cacao beans and the original ingredients. View our Chocolate making kitchens through windows. Cup of Mexican coffee, roasted locally. 09 a.m. / 11 a.m. / 1 p.m.
Cozumel runs in LOCAL TIME Cruise ships may differ please check with your cruise line before you get off the ship. This tour is not recommended for children under the age of 12, however they are accepted (regular fee apply). 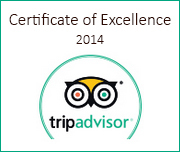 We appreciate you arrive about 10 minutes before the tour hour you have booked, in order to give you a better service. Every tour starts exactly on the hour (09:00 a.m., 11:00 a.m., 1:00 p.m.). We are a small bean to bar chocolate factory and our space is limited so we must request online reservations with pre-payment, in order to provide you the best service. 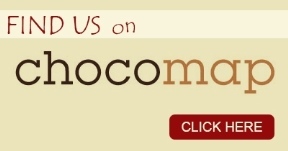 We are a family operated business dedicated to the creation of handmade Mexican chocolate products. We are located on the beautiful island of Cozumel, Mexico and have been in business since 2007. Because we are family owned, we are passionate about what we do. 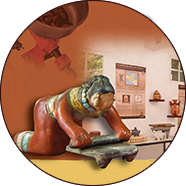 We are dedicated to sharing the magic behind our chocolate and the origins and history of chocolate in Mexico.